Just after midnight, a 911 caller in Muskegon Heights, Michigan reported seeing a dog that seemed to be injured wandering around an area parking lot. The dog was seen throughout the day, but now the snow was coming down and the temperature was dropping. Someone had to help, and that’s when Robert Pringle, a worker at Pound Buddies animal shelter, got the call. Pringle arrived on the scene and found a huddled ball of fur covered in snow. As he approached, the dog was relaxed and didn’t move, almost as if she knew he was there to help. The pup allowed Pringle to place a leash around her neck, and when she stood up, Pringle was surprised to find four newborn puppies. The mama dog was keeping them warm and trying to protect them from the snow and cold. 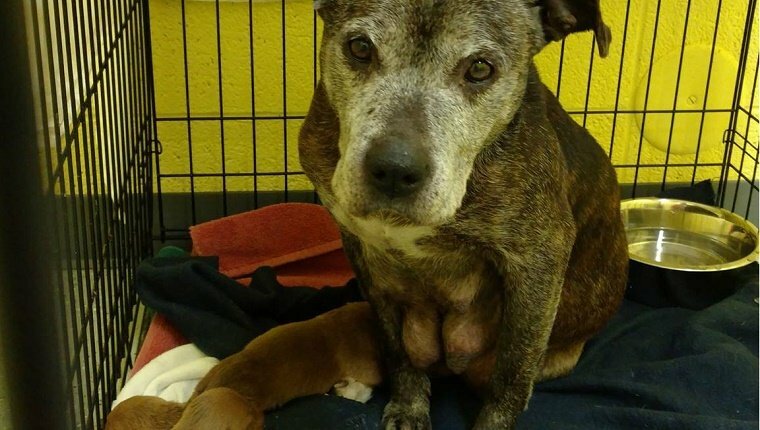 The mama dog was very patient and allowed Pringle and a Muskegon Heights officer to load her and her puppies into a warm car so they could be taken to the shelter. Pringle made sure the family had a warm, safe kennel and that mama got a much needed meal. 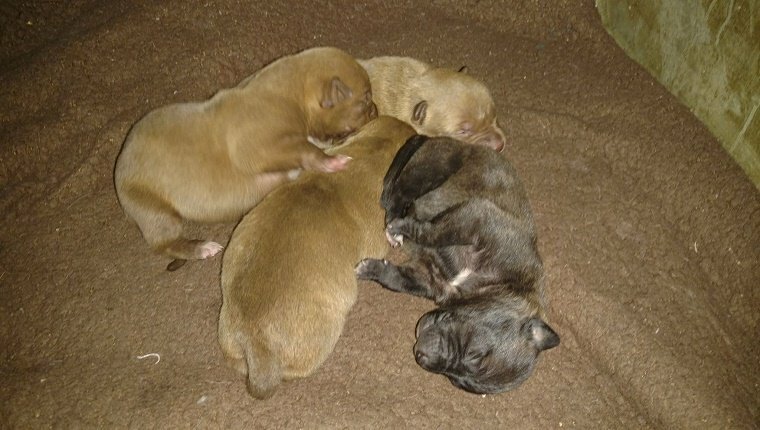 The newborn puppies were no more than two days old and might not have made it if they hadn’t been taken in from the cold. The shelter is calling it a Christmas miracle. 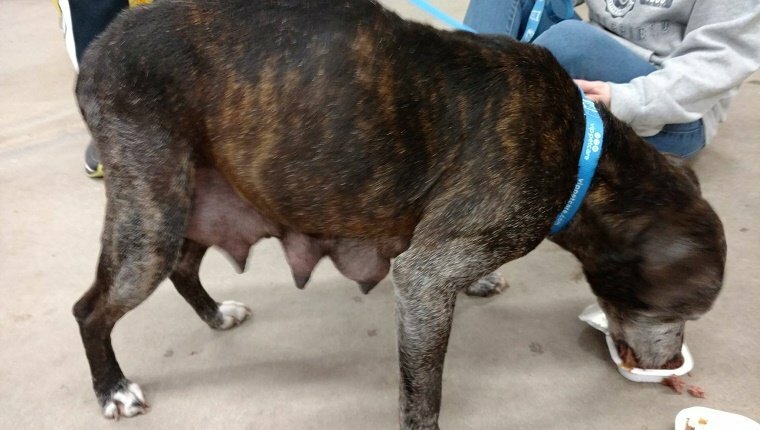 Are you happy to see this mama dog and her puppies safe and sound? What would you do if you saw a dog out in the cold? Let us know in the comments below!